Upscale fully furnished apartment. No back neighbors. Enjoy amazing views of the lake from your covered patio Gated community with a beautiful clubhouse, fitness center, swimming pool, tennis court, and basketball court. 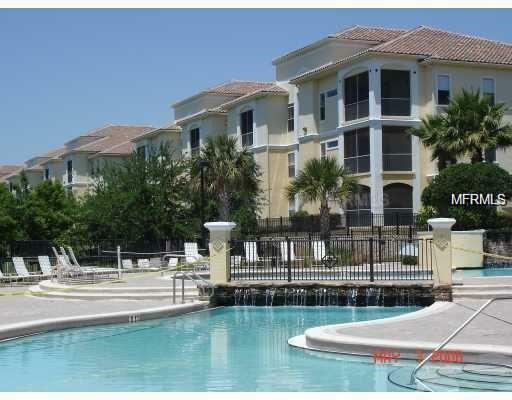 Great location, close to Maitland Business Center. Easy access to I-4.